I am obsessed with shopping (for clothes that is) at any time of year, but when the leaves turn green and smell of cut grass fills the air, I get EVEN MORE excited to buy lots of new exciting and vibrant clothes. I spend the majority of my spare time scrolling through web page after web page on ASOS, Topshop, Missguided and I start to ‘favourite’ a few too many items that my bank account can handle. However, I like to think over the past few years I have become very savvy when it comes to purchasing, and I really don’t like paying top price for nice things – when you can easily get your hands on super nice clothing for a fraction of the price. It’s crazy nowadays how cheap you can pick up a whole outfit for (and you can actually look pretty decent in it too!) I know, great times huh! 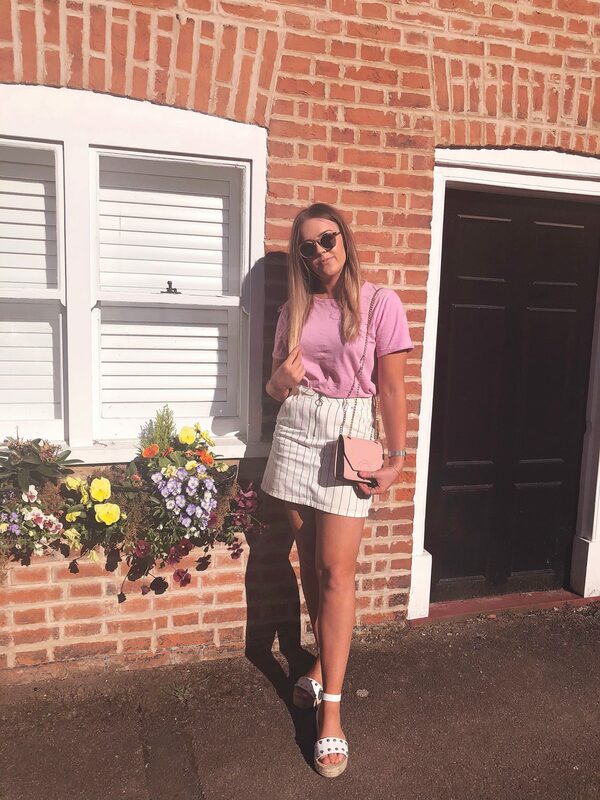 So as I am really enjoying shopping around for summer bits at the moment, I thought I would share with you some of my favourite items from high street/ online stores that all have reasonable price tags! I bloomin love ASOS! I have been loving their ‘design’ range recently as I’m finding the quality really good and the price tag is just sooooo good! I could honestly list so much from ASOS’ own brand atm, honestly, it is sooooo good! OMG I love Bershka! If you love Zara (which I am obsessed with too) then I’m sure you’ll love Bershka, as they are from the same group! The clothes are amazing and the prices are great too! Totally worth checking out. Toyshop are also killing it at the moment. I went off buying from Topshop for a while as I found I could get clothes of the same style/quality elsewhere for cheaper. However, saying that, they have brought their prices down a bit to compete with the cheap online retailers – and I think this is the best thing they have done! Hope you liked some of my picks! Let me know what your fave is!? The pink blazer from Bershka is amazing!!! Is that the one you have? I’m obsessed. Absolutely loving your two outfits in the photos they look gorgeous! 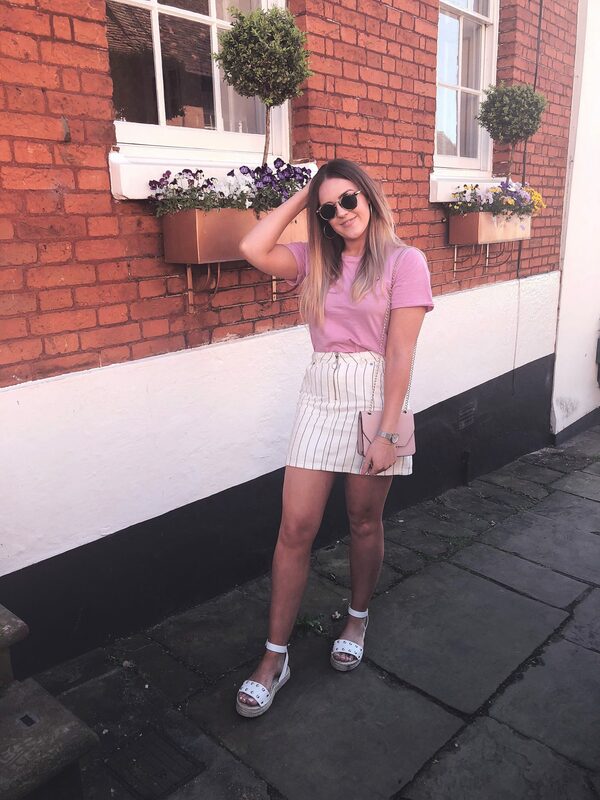 I’m loving newlook and asos for summer clothes so much right now and I’m always a topshop girl! I need to check out ASOS & I’ve recently bought some things from Zalando. They have good prices! Ooh I haven’t heard of that brand! Need to check it out ?